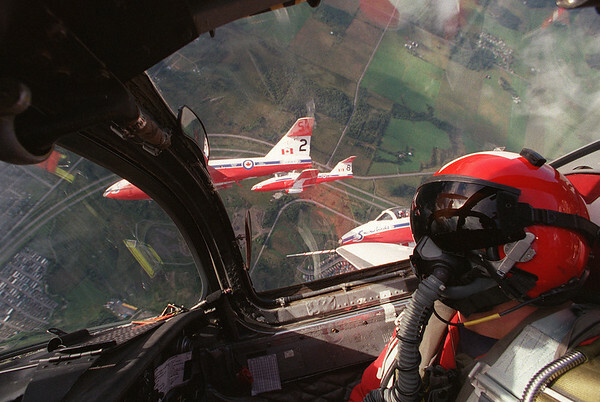 Snowbirds take the media on a flight before the airshow. Captain Chris Van Vliet at the controls over Ottawa. Photo by Patrick Doyle.